Walkers crisps factory holds 56% of the British crisps market. The Walkers site in Leicester is the largest crisp production plant in the world, producing over 11 million bags of crisps per day and using about 800 tons of potatoes. The company produces a wide variety of flavours for their famous and popular potato crisps. 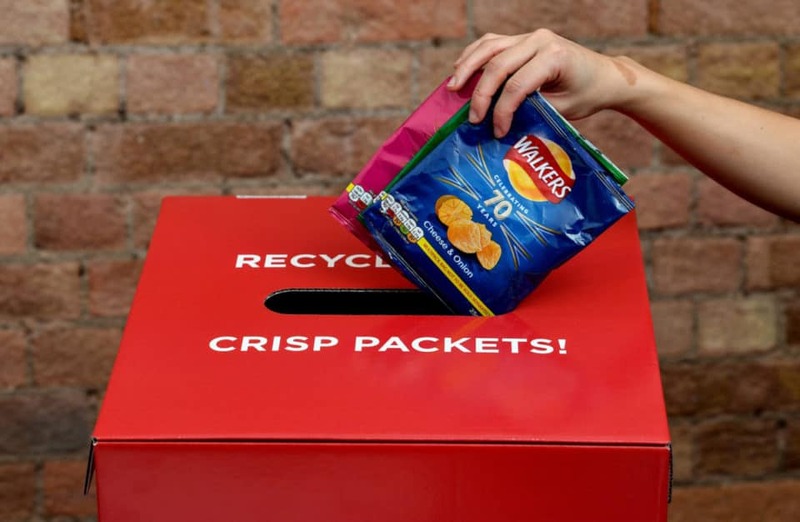 In doing their half for the environment and the planet, Walkers Crisps have started a recycling scheme, this is the U.K.’s first crisp packet recycling scheme. The scheme beings where you drop off or have collected your crisp packets and they are melted down and reused into benches, trays, roofing and flooring. This is a massive advantage on recycling as crisp packets are not currently recyclable and often end up in landfill or in some worst cases they end up with other rubbish in the ocean. At the moment, the use behind the packaging is the best way to keep crisps crunchy and delicious. 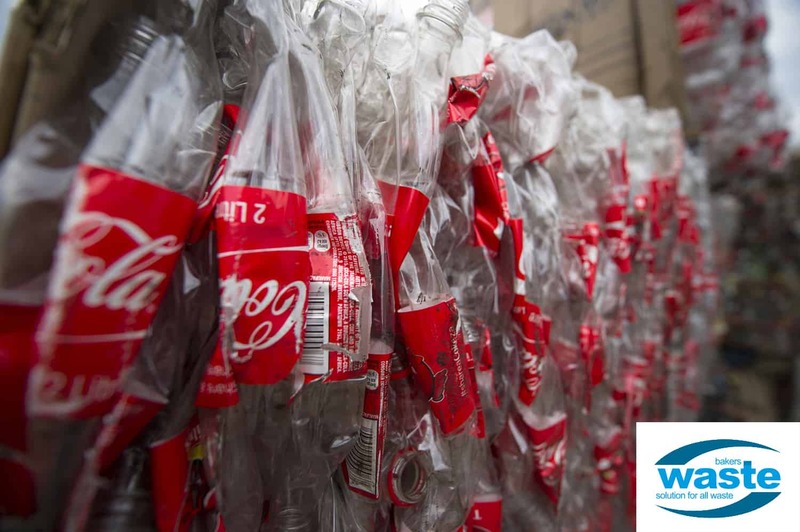 Walkers are aiming to make all packaging 100% recyclable, compostable or biodegradable by 2025. Working towards this goal Walkers have partnered with recyclers TerraCycle to make it easier to recycle their crisp packets and reduce the impact they have on the environment. They have set up recycling points around the U.K. and you can check on their website where the closest one to you. Walkers crisp factory are calling on even more people to start collecting and dropping off their used crisp packets at local collection points, to ensure even more crisp packets get recycled. Since the start of this scheme the company has collected half a million empty packs, which is enough to make 250 benches, this combining amount of crisp packets came from schools, businesses, community groups and individuals setting up 8,500 collection points across the UK, including 16 in Leicestershire and Rutland. From this recycling scheme the most successful collection point, in West Sussex, has sent in nearly 50,000 packets in the past three months which is enough to make 25 benches. 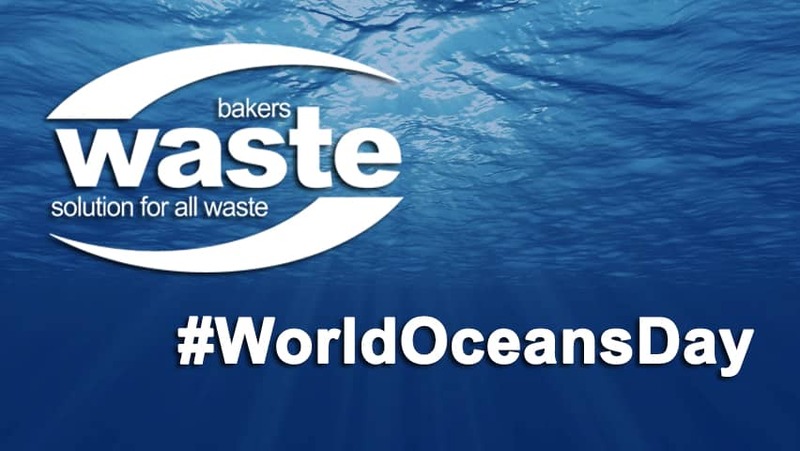 Want to learn how Bakers Waste are recycling? Click here.